The truth is that all of these stories live in a murky, anachronistic history so entangled that trying to unravel it can mean everything or nothing at all. One of the reasons for this is the age of most myths, especially those from ancient times (the name Theseus can be traced back as far as 1450 BCE, for instance). Another is the sheer volume of possible versions there can be of a given myth. 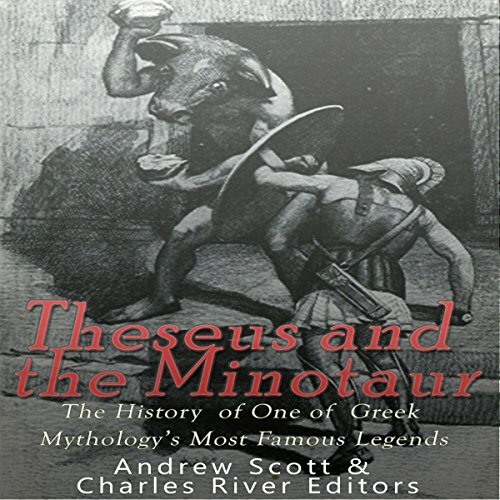 A lot of mythological stories span centuries, so it's likely that nothing like an "original version" of Theseus and the Minotaur will ever be known. In fact, even if the story could be traced all the way back, the "original" is likely to be so far removed from the beloved modern-day version that it would not be adopted as canon anyway. Nor, it has to be said, can a version of the story be isolated that would have been read at a specific point in time, such as the Classical Period, since a lot of the sources for stories like Theseus are either fragmentary or come even later.